“Is there a tub bench that fits a clawfoot bathtub?” -Yes! Have you been struggling to find a bath bench to make it easier for you to get in and out of a clawfoot bathtub? If so, you have probably already come to the conclusion that there are very few, if any, bath seats available for clawfoot tubs. While it is true the choices are extremely limited, the good news is – a few good options do exist. We have researched and identified the best bath seat options for clawfoot bathtubs and summarized these below. Four different options for clawfoot tub bath seats are listed below. In general, most bath benches will not come equipped with legs long enough to allow the seat to clear the high tub walls commonly found on clawfoot bathtubs. Adding a set of bath bench leg extensions to a standard bath bench, however, is often just enough to do the trick to get the seat to clear the high tub walls found on clawfoot tubs. Bath bench leg extenders are available in different lengths and can add between 4 to 8 inches in height, making it possible for bath benches to clear tub walls as much as 26 inches in height. Bath bench leg extensions are not compatible with all bath bench models! It is therefore important to carefully pick a bath bench model that has a corresponding set of leg extensions. To learn more, visit the Homeability guide: Bath Bench Leg Extensions. 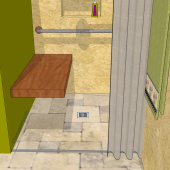 Bath Slider Systems (offered by manufacturers such as Nuprodx and Showerbuddy) effectively create a bridge between the inside and outside of the tub. 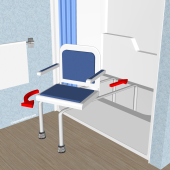 Most Bath Slider Systems have height-adjustable legs that can achieve higher heights than standard bathtub benches; some can clear walls as tall as 24-25 inches in height. If the Bath Slider System’s inherent dimensions aren’t sufficient for your tub or needs, contact the manufacturer to discuss the possibility of ordering the equipment with some customized modifications. 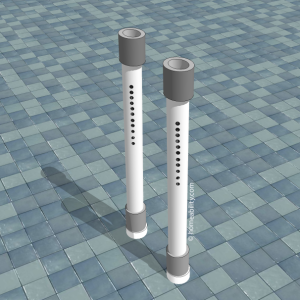 Some manufacturers offer the option to add taller legs or a wider track. Clawfoot tubs come in varying widths. If your clawfoot tub is similar in width to a standard bathtub, a bathtub board that rests across the top of the tub walls is one possible consideration. Bathtub boards provide a nice place to rest while bathing and also create a bridge between the inside and outside of the tub, allowing you to sit down on the side of the seat first and then from a safe seated position you can lift one leg at a time over the tub wall and scoot yourself across the board and into the center of the tub. 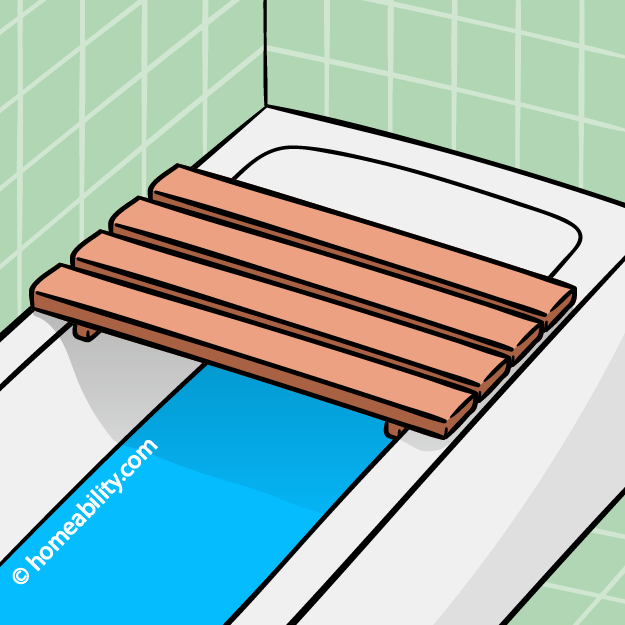 To learn more about bathtub boards, visit the Homeability guide: Bathtub Boards: The Basics. 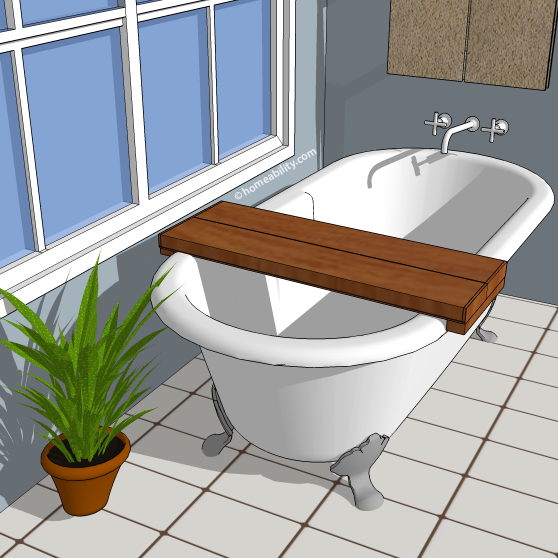 If your tub is too wide for a standard bathtub board and the interior of your tub has molded contouring that won’t permit using a bath bench with legs, you may want to consider consulting with a local handyman and asking them to create a custom bath seat for your tub. A custom bath seat can be designed in a variety of different ways. One example is to cut a wide board to fit across the top of the walls and then attach small wood wedges on either side (on the exterior) to prevent it from sliding. The custom-built bath seat should be sanded, varnished and/or refinished in a way that will make it waterproof and safe for you to scoot your bottom across. The wider and heavier the board used to create the seat, typically the safer it will be. 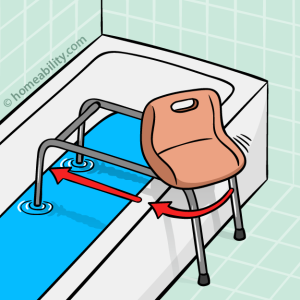 Rubber pieces should be attached to the bottom of the seat to add additional friction between the seat and the tub walls to help prevent the seat from moving. One drawback of a bath seat that rests on top of the tub walls is that it has potential to tip forward if you lean down to wash or shave your legs. 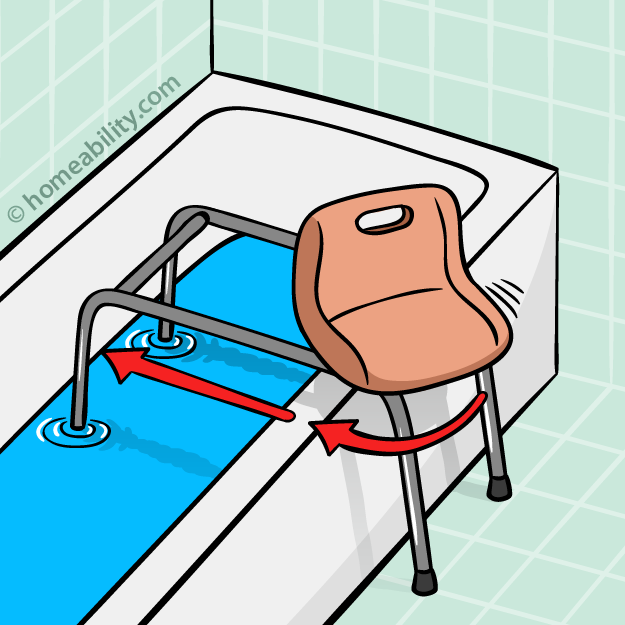 For added safety and stability, we recommend to secure the seat to a nearby bathroom wall. 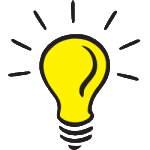 If there isn’t a nearby wall, consider adding straps to the ends of the bathtub board and fastening them underneath the belly of the tub (similar to the strapping system used to secure luggage to a mule). It goes without saying that it is important for the bath seat to be constructed in a safe manner that is suitable for your specific tub and needs, so make sure to hire a reputable handyman or contractor to tackle this project and to check with a qualified healthcare professional about the suitability of this solution for your needs. A standard bath bench will cost an average of $50- $350. Bath bench leg extensions must be purchased separately and will cost, on average, an additional $15-$75. Bath Slider Systems will cost an average of $1,500-$4,000. 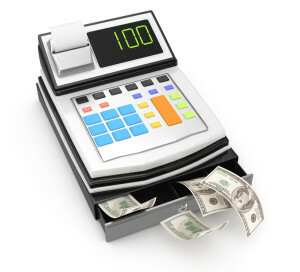 This can sound rather expensive on the surface, but it is a one-time expense, which may actually save you money in the long run, so it is important to closely compare it to your other options before dismissing it outright. This type of equipment can make the tub more easily accessible, without needing to undergo expensive bathroom renovations. 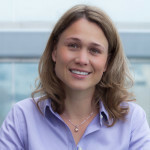 It can also make it possible to get in and out of the tub independently, thereby eliminating the need to hire and pay a caregiver on a regular basis to assist you with getting into and out of the tub. A bathtub board can cost an average of $40-$400, depending on the model selected. 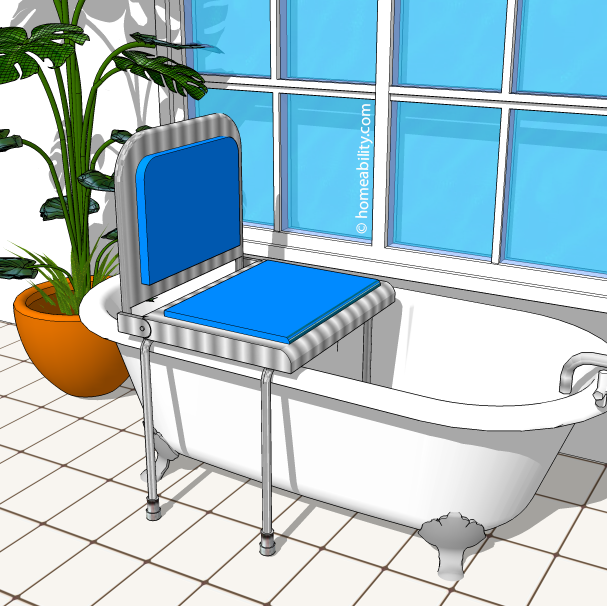 The cost of having a custom bath seat built will vary based on your handyman or contractor’s hourly rates, and the geographic region in which you live. Expect a custom-built seat to cost more than a standard, off-the-shelf bath bench or bath board, but less than a bath slider system. One drawback of bathtub boards and bathtub benches is that they make it impossible to tuck the shower curtain inside the tub and therefore make it more difficult to keep the water inside. To learn more about selecting an appropriate shower curtain, visit our Accessible Shower Curtain guide. 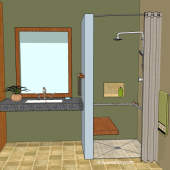 Sitting while bathing is definitely safer and easier for many people, but it too comes with a drawback, which is that you will be further away from the shower head. A simple remedy is to install a handheld shower head. To learn more about selecting an appropriate one for your needs, visit our Handheld Showerhead guide. If you have a tub with unique dimensions and none of the solutions identified above will work, you may want to consider removing the tub and replacing it with a curbless shower stall. To learn more about the benefits of curbless showers visit the following article: Curbless Showers – A Great Age-Proof Bathing Solution! If you are unsure which, if any, of the solutions listed above is right for your tub and physical needs, a local Occupational Therapist can be hired to help you in determining which one is right for you.